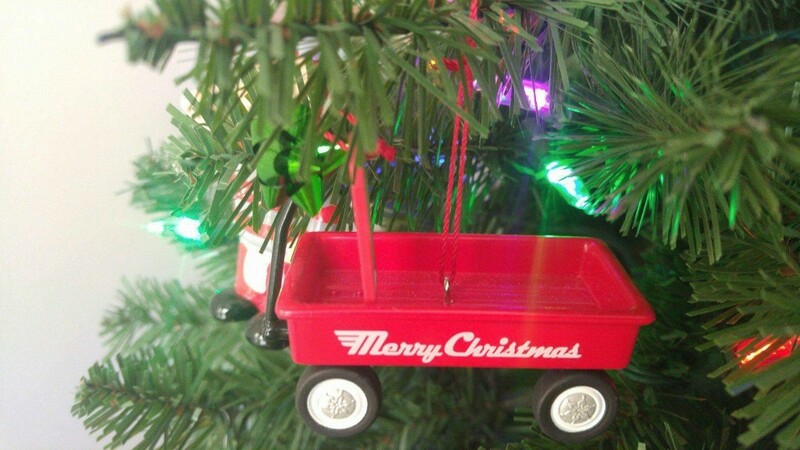 Christmas ornaments are like old friends in our household. They bring back a memory of our history, places we have traveled, events we have attended and sometimes just a happy memory of years gone by. We celebrated our first Christmas in the home we built in 2007. 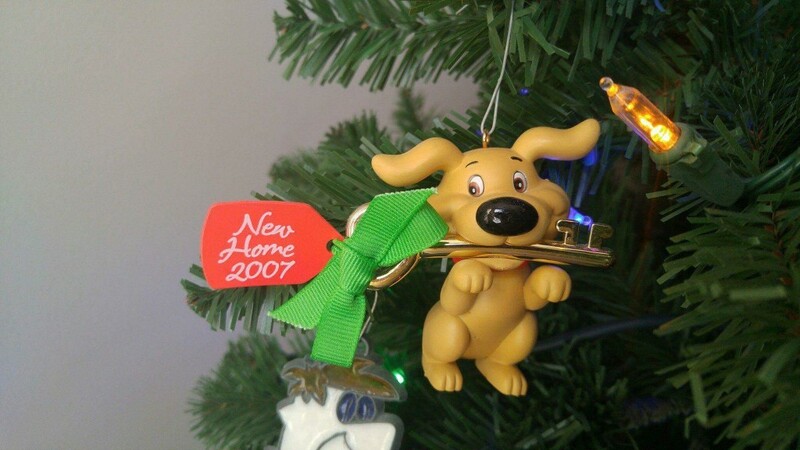 This ornament is a cute remembrance of when our home was completed. We received our keys to our new home on December 22, 2006. We had been living with my parents for months as our old home sold within a few days. All of our belongings were in storage with the exception of very few exceptions. Since we received the keys so close to the holidays we decided not to completely move in until after the holidays and continue to stay at my parent’s house. So in our minds, 2007 was our first holiday season in our home. Who doesn’t love a spritz cookie? They are good any time of the year, but there is something extra special about them at Christmas. Growing up we made these every year. They are so easy to make that you could make dozens in no time at all. Truth be told, I have not made these in a few years. The only recipe I can use is my maternal Grandmother’s recipe. 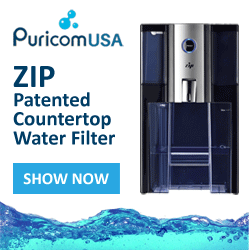 The recipe makes 6 dozen in one batch. The dough is very thick and the cookie presses that are made today can’t handle the dough. My old press broke several years ago and I have tried newer ones and none of them work. One day I will search out an old cookie metal cookie press and make these family cookies again. that symbolizes what he has done, and what he stands for. One of our favorite vacation destinations is Niagara Falls, Canada. At Tablerock is the show called Niagara’s Fury. 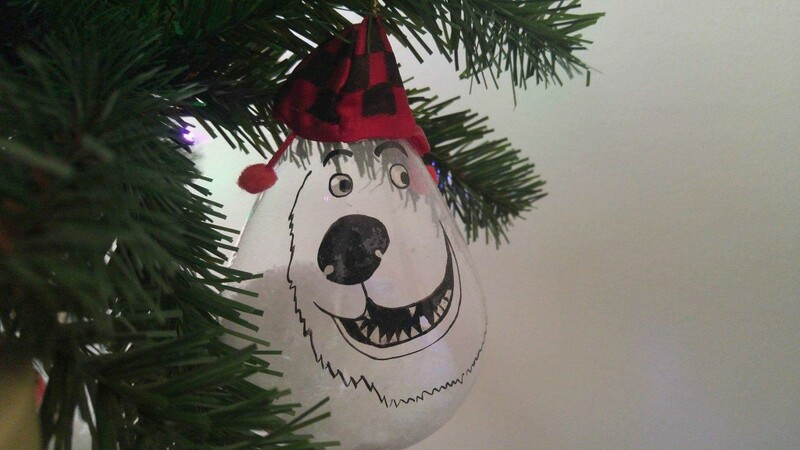 This ornament is the polar bear from the cartoon at the beginning of the show. The cartoon is how the Falls were formed. After the cartoon, you move into another room where the platform moves a little and you are surrounded by a 360-degree experience. There is a fabulous movie and you get rained and snowed upon during the show. A poncho is given to you prior to entering so you can stay dry. It is well worth experiencing should you visit a Niagara Falls. from as we prepare to eat our Tombstone Pizza (this is another story as to how this tradition started). in 2013. I like to think my paternal Grandmother had it sent from heaven. She passed away in November 2012. My Grandmother never liked a wheel barrel for yard work. She always used her red wagon to move her plants and dirt around the yard and to carry her trash to the curb. When her wagon would become unusable she would call me to get her new one. I would go get the new metal red wagon and put it together for her. I have the last wagon she ever owned and I intend to use it as a plant stand in the house. I think she would truly love this. 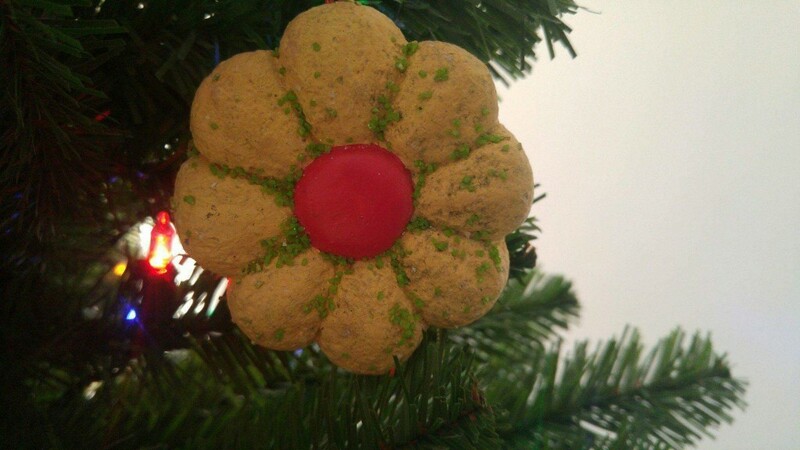 Do you have special ornaments that you have in your family that has become part of your tradition? 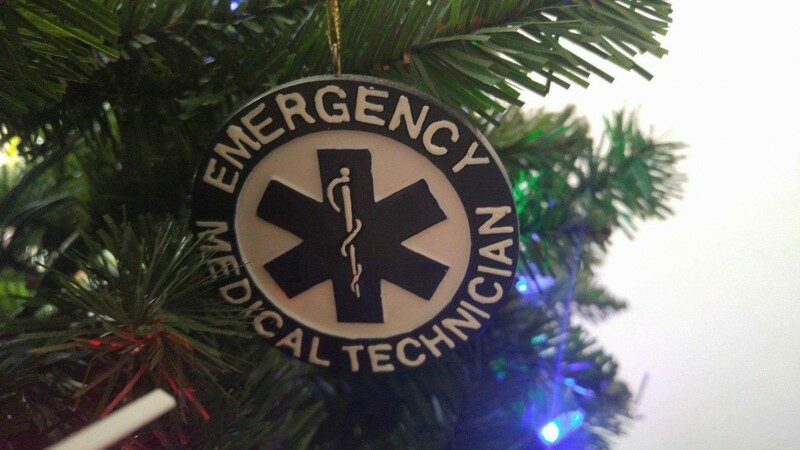 What types of ornaments do you like to put on your Christmas Tree? YES!! This is why I LOVE decorating the Christmas tree every year!! We have ornaments from all over and tons of people but the ones most precious to me are the ones from my grandma. She passed away last year and she had a tradition of gifting an ornament every year. I love pulling each one out and remembering her. never gave the travel ones a thought! would have made awesome memories.. wished i did as now we are too busy working to go anywhere. Thank you so much for the reply Debbie, Michelle definitely appreciates it. Have a wonderful day. Merry Christmas. You are so right. I still put up the gingerbread man with my son’s pic on it. It’s old and faded. 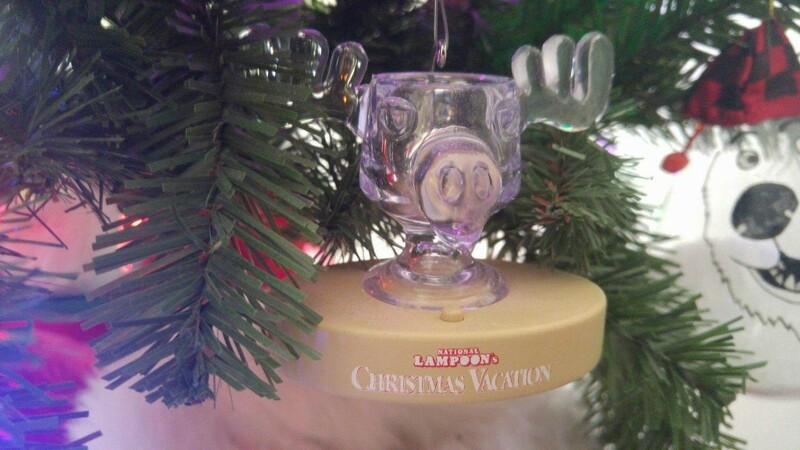 It’s my prized ornament. Crap, now I’m crying. Sorry, we didn’t want to make you cry. Thanks so much for your comment. Thanks so much for your kind comment Andrew! Love this and love my Christmas Ornaments! I have so many of my grandma’s ornaments on my tree, and we add a new ornament to our collection every year that best describes us and our loves. Thanks so much David, we love your comment. Merry Christmas!